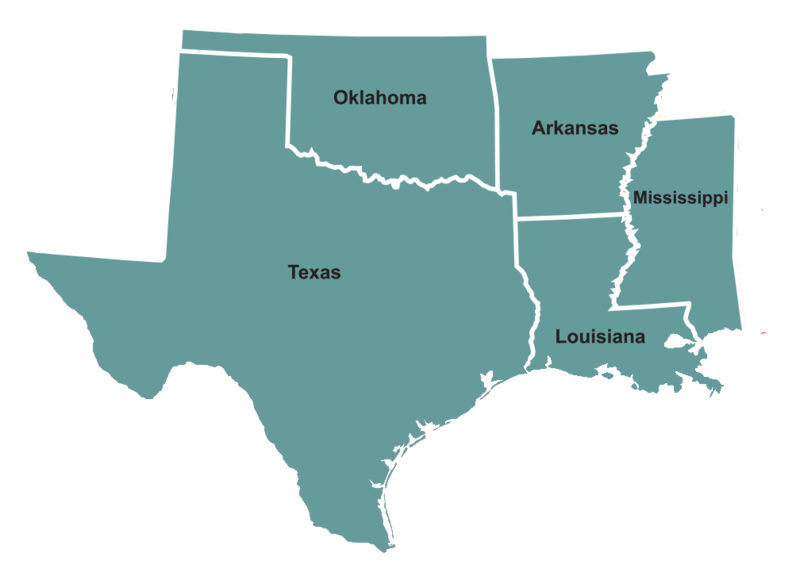 The South Central Affiliate of the Hearth, Patio and Barbecue Association (SCHPBA) is one of eleven regions in North America serving members in Texas, Oklahoma, Arkansas, Louisiana, and Mississippi. The affiliate exists to meet the needs & serve members with Government Affairs support, educational opportunities, and business best practices. An elected Board of Directors represents the members’ needs when serving on committees and holding member events. Further, there is one industry member who represents the region on the Board of Directors at HPBA, based in Arlington, VA. All regions have this representation. The rest of the 21- member national board is comprised of Manufacturers and 2 At-Large professionals. SCHPBA members are encouraged to contact the affiliate staff office, any of the current affiliate board members and the representative to the national board with any interests or subjects that would impact our members. Join today and protect your business with Government Affairs advocacy on your behalf and cost saving programs that will pay for your dues.